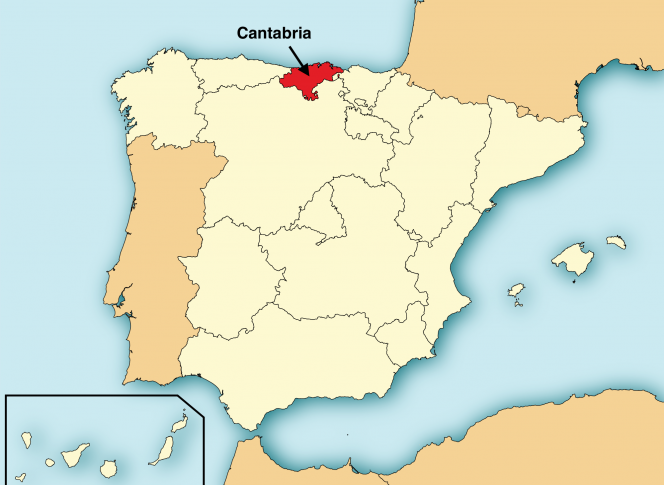 This wonderful self-guided walking trip allows travelers to experience one of the Camino’s lesser-known walking routes: the Lebaniego Way. 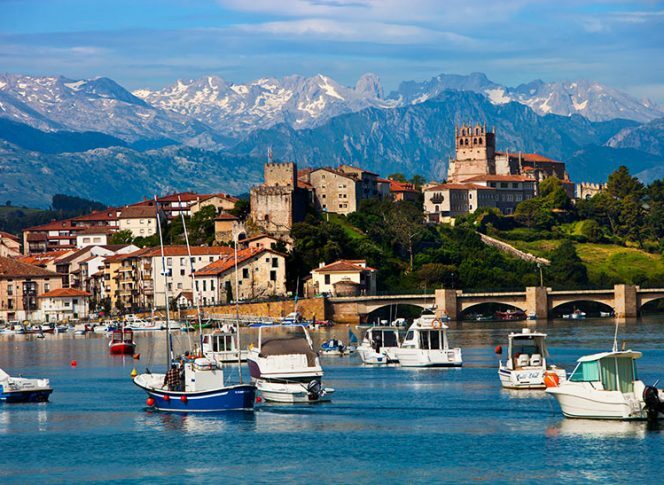 Starting your picturesque pilgrimage in the charming seaside village of San Vicente de la Barquera allows you to appreciate the scenery of the rarely glimpsed vision of Spain, in western Cantabria. 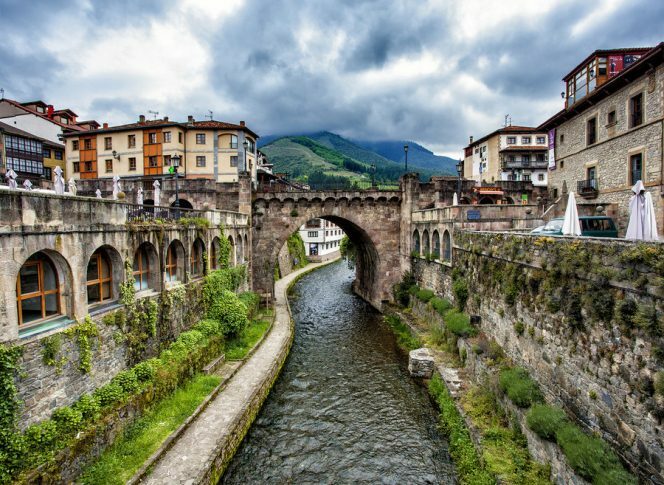 The trail takes you inland where more remote mountain villages and paths alongside rivers lead through the Picos Mountains to Santo Toribio and a free afternoon in the medieval village of Potes. 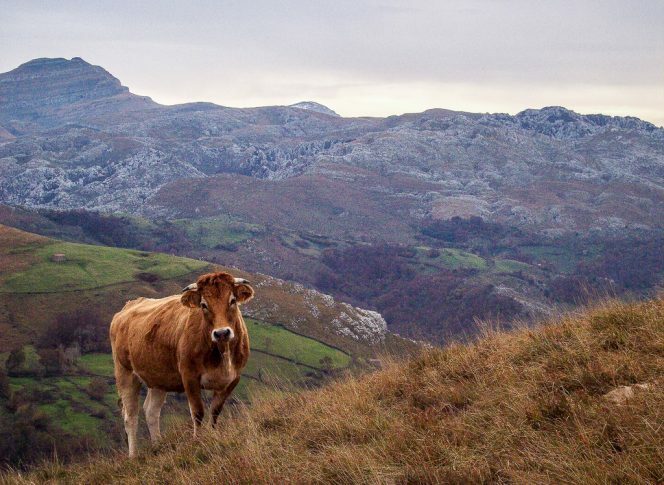 Some of the natural scenes that you’ll discover really invite further exploration of Cantabria with agricultural landscapes, shaded woodland and stunning mountain peaks. 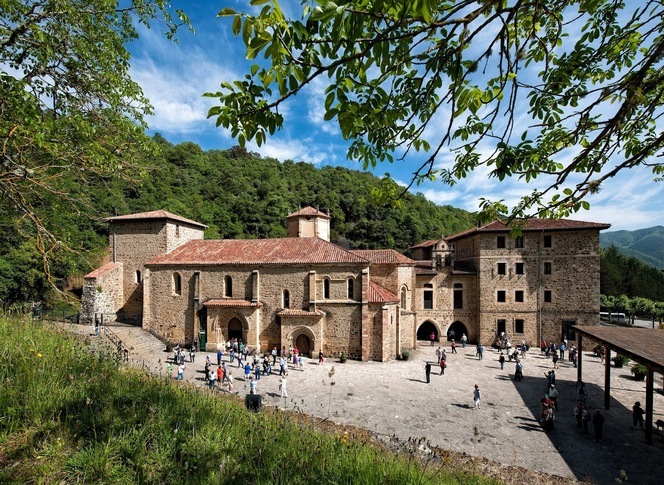 One evening set dinner is included in this Camino Lebaniego package and you will experience high quality, rustic country house accommodation in the villages of Cades and Cicera. 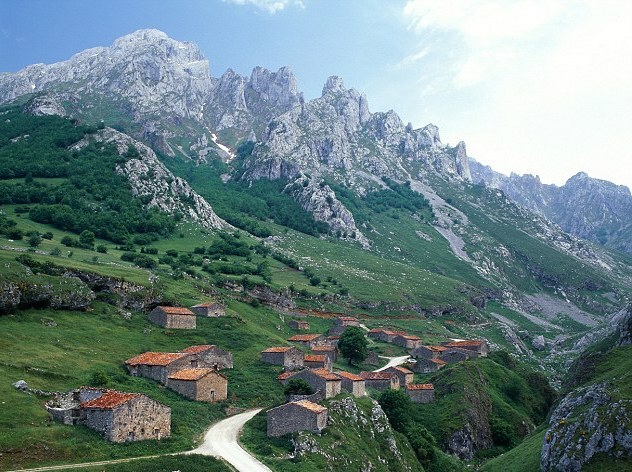 This route is recommended for people with a moderate level of walking experience due to steeper gradients on Day 3 and 4. Note – food and water will need to be carried as there are no services along this route. 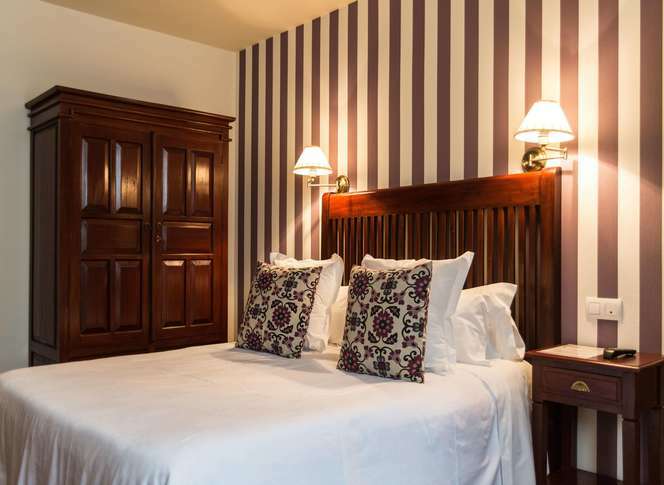 Comfortable and characterful 2 or 3 star lodgings always make for a good night’s rest whilst luggage transfers, 24hr assistance and walking route notes add to the feeling of freedom without having to stress as you lug your kit from pillar to post. 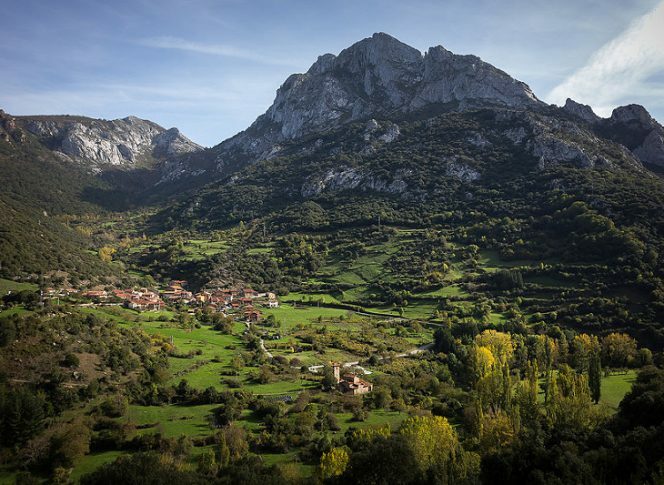 Alongside the sense of achievement and numerous chances to taste the local Cantabrian food, this walking trip also allows you to qualify for the pilgrim’s certificate for the Lebaniego Way. If you choose not to include airport transfers, we will provide detailed advice how to get from and back to the airport. 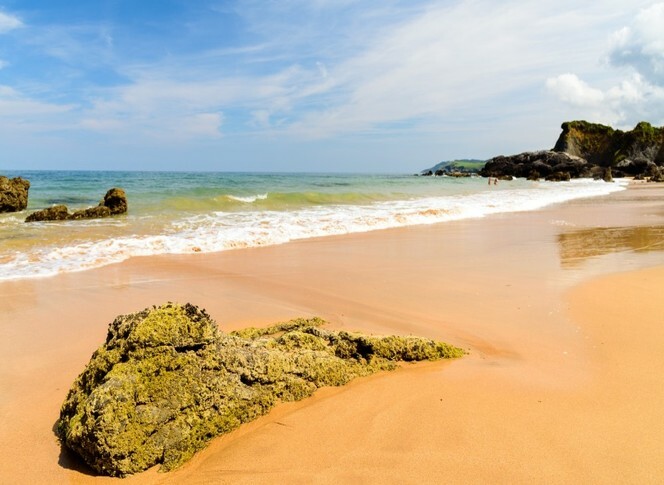 Self guided, tailor made trips are available from the 30th March to the 20th October 2019. Choose a start date that suits you/your group. You can secure your booking with a 20% deposit. 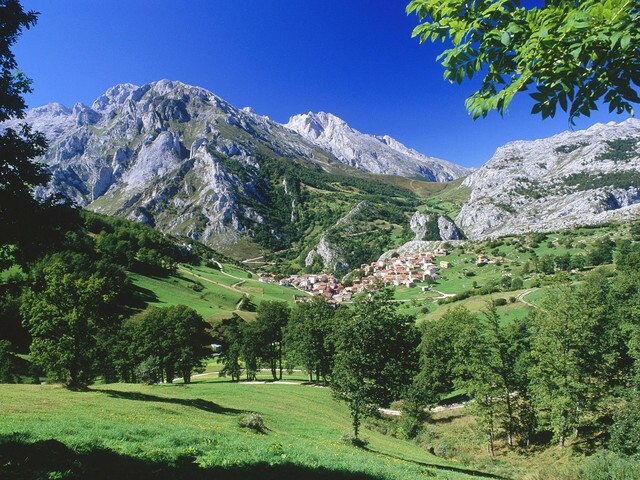 © 2019 Magic Hill Holidays. All rights reserved.